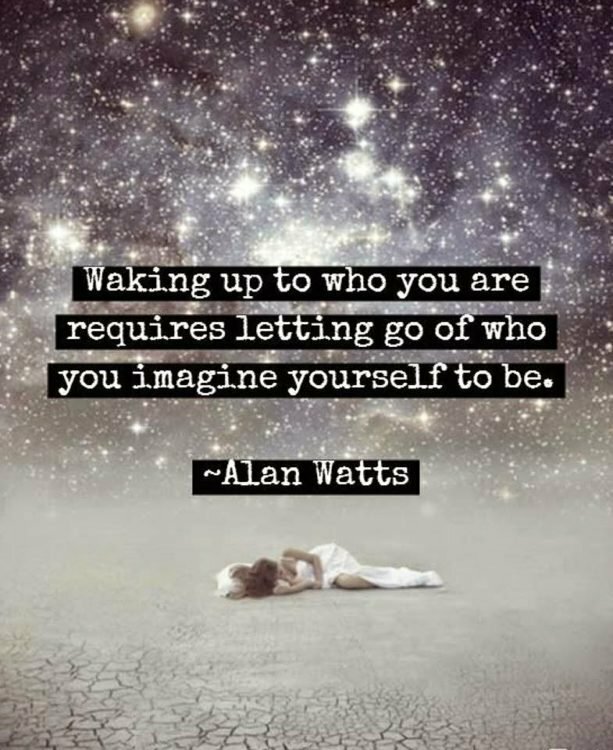 With countless essays, over 25 books, and nearly 400 lectures, Alan Watts quotes will make you more aware of yourself and your world. There are a lot of topics such as the meaning of life, love, death, higher consciousness, the true nature of reality and the pursuit of happiness. 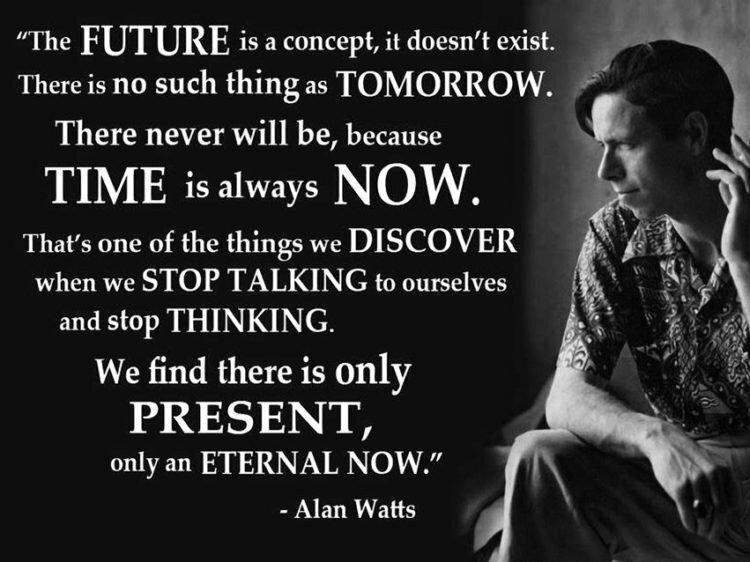 Alan Wilson Watts (6 January 1915 – 16 November 1973) was a British-American philosopher, an author, a poet, a radical thinker, an ex-priest, a mystic, a teacher, and a critic of society. He interpreted and popularised Eastern philosophy for a Western audience. If you’re searching for the best life quotes by wise people to share with the people you love (or just want to feel inspired yourself) … look no further! From deep Dr. Seuss Quotes, inspirational Maya Angelou Quotes, and Buddha Quotes, you will find top of greatest sayings. To have faith is to trust yourself to the water. When you swim you don’t grab hold of the water, because if you do you will sink and drown. 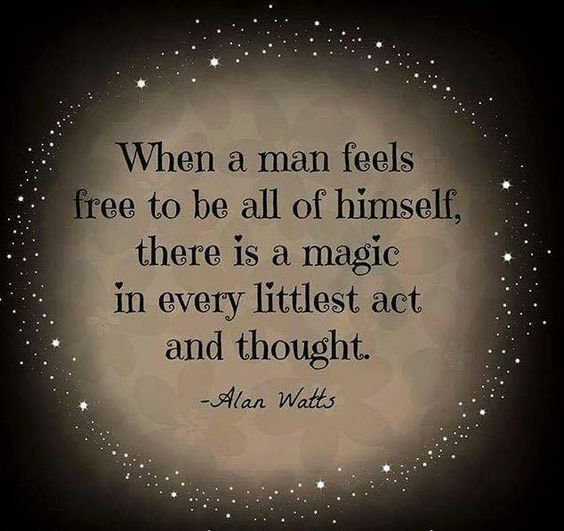 Instead, you relax and float. We seldom realize, for example, that our most private thoughts and emotions are not actually our own. For we think in terms of languages and images which we did not invent, but which were given to us by our society. If you say that getting the money is the most important thing, you’ll spend your life completely wasting your time. You’ll be doing things you don’t like doing in order to go on living, that is to go on doing things you don’t like doing, which is stupid. Philosophy is man’s expression of curiosity about everything and his attempt to make sense of the world primarily through his intellect. A scholar tries to learn something every day; a student of Buddhism tries to unlearn something daily. There are quotes by Marilyn Monroe, Bob Marley quotes, Confucius quotes, Robin Williams quotes and Dalai Lama quotes which will make you think and see everything in a new perspective.